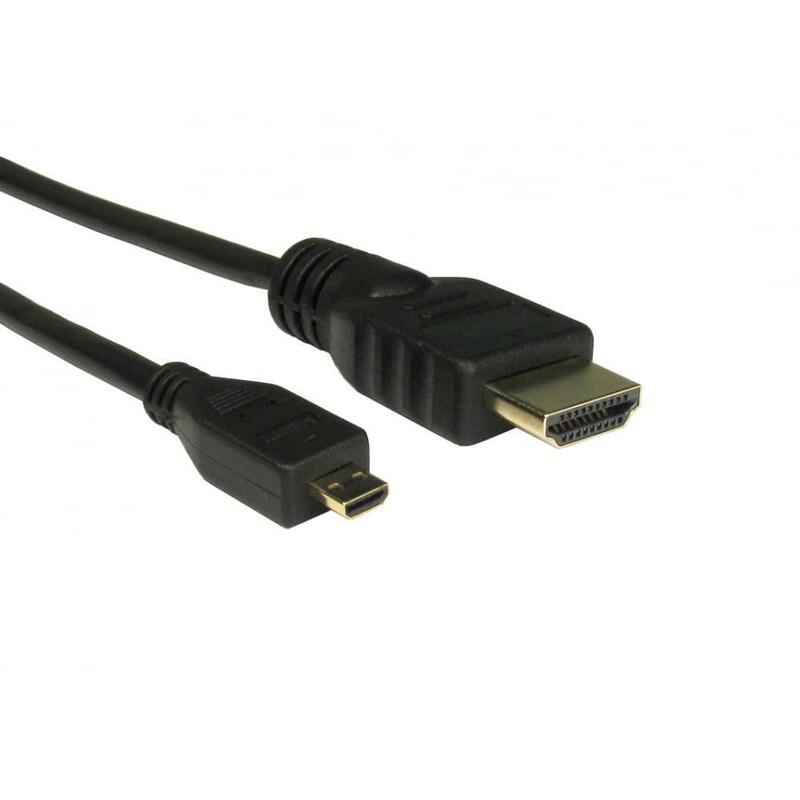 The CDLHD4-MICRO series has a Micro (Type D) connector that was introduced with HDMI v1.4. It keeps the standard 19 pins used in the Type A connector but shrinks it down to 2.8mm x 6.4mm. The Micro connector is to be used on mobile phones and other similar portable devices. The other side of the cable has a standard Type A connector for connecting to TVs and projectors etc.. 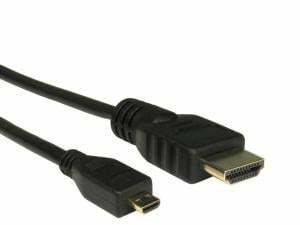 The term HDMI v1.4 is no longer used and instead is referred to as High Speed with Ethernet.